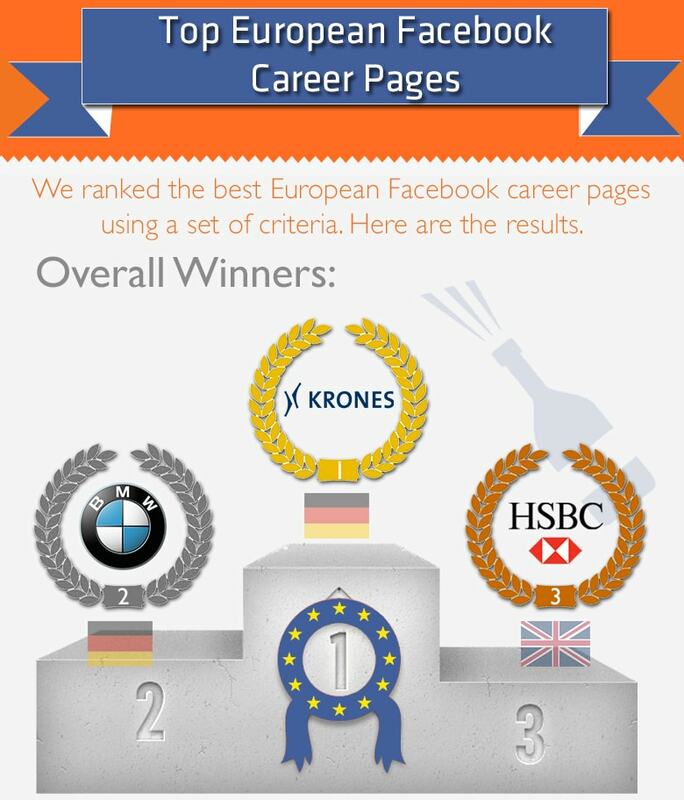 We here at Link Humans recently analysed the best Facebook Career pages in Europe – you can find the results below in an infographic. We hope this study will provide you with some inspiration for you to enhance your company page with better design or more relevant apps! Here is a comment by Charles Schmidt, Corporate Social Media Officer at Krones of Germany, who won the overall best Facebook Career page in Europe: Krones’ corporate personality is not determined by the Executive Board alone – it is created by the firm’s staff. Because it is they who give Krones its human face: a face that our clients recognize everywhere, one that they trust, respect and appreciate. You can find the methodology used in the full article here.